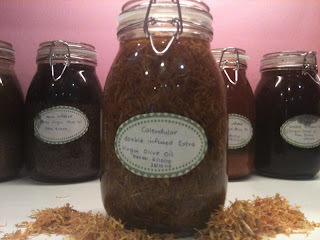 We have been very busy infusing our oils with herbs and the exciting moment has arrived, our oils are ready for use! 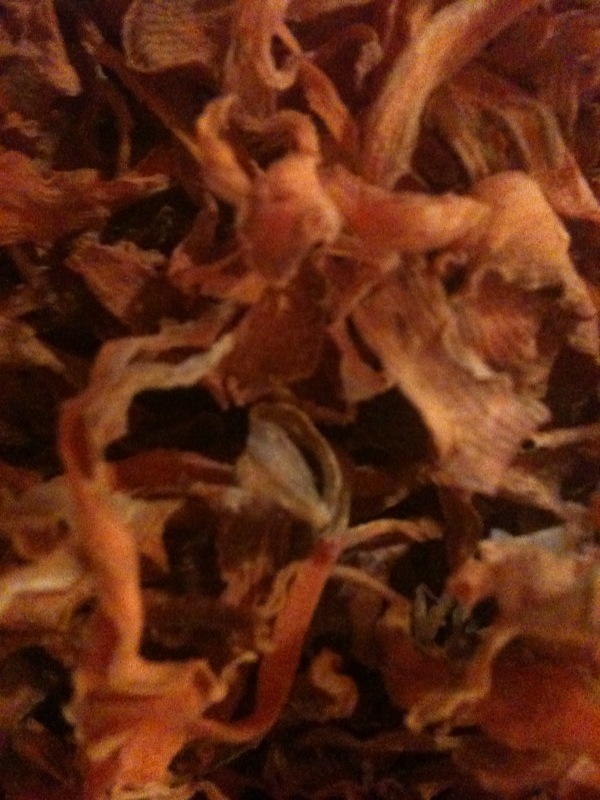 Our Carrot infused oil is the first to be turned into soap. We have used sweet almond oil, sunflower oil, coconut oil and Olive oil and the carrots have imparted a wonderful orange to the oil. This is going to make an amazing bar of soap. 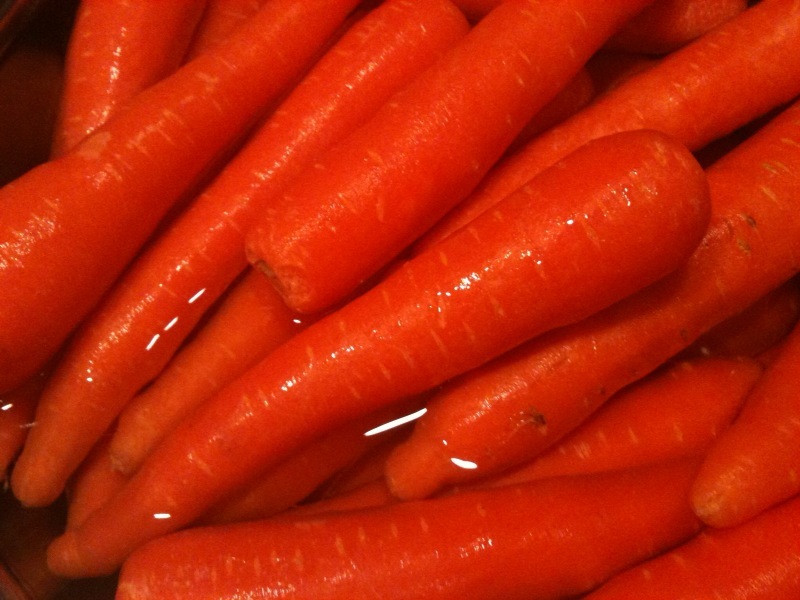 We might go all the way and use fresh carrot juice as well. 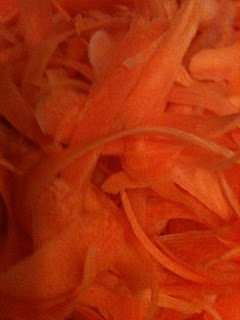 We have been very hands on with our carrots, selecting the carrots to drying and infusing them. So we would like some input on what you would like. Honey Carrots with fresh juice, smelling gorgeously sweet. These soaps will have to be used within 3 months. Fragrancing is an option you can write in and suggest and if you like to place an order, let us know. There will only be 16 bars of these very special soaps. So much love and hard work has gone into making these infused oils but you definitely deserve the best we can offer. The fat soluble vitamins from the carrot is retained in the oil. So much goodness in a bar. If you love this bar we will keep this as our permanant line. Do look out for them in 7 weeks when they are fully cured and ready for use.